Detroit is quickly becoming an epicenter for new business, and if you’re planning on moving from NJ to Detroit to take advantage of its upcoming real-estate boom, you’ve come to the right place. Simonik Moving & Storage is a BBB accredited business that has been providing moving services since 1977, and we’ve remained committed to providing a quality moving service ever since. 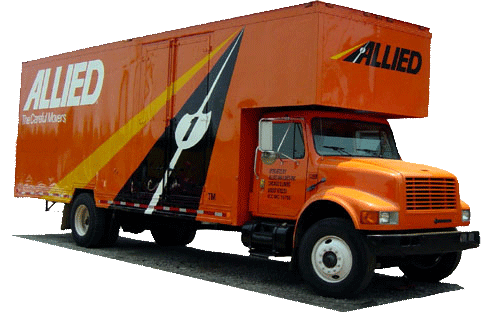 As an award-winning agent of Allied Van Lines, we have the resources to move and store household items anywhere in the United States with speed, precision, and care. We provide long and short term storage as well, and not just here in New Jersey. If you’re not ready to receive your items in your new home, we can leave the storage container used to ship your things at a secure storage facility for as long as you need. This makes planning your New Jersey to Detroit move a breeze, so you can focus on settling into your new home. Our professional movers serve the North and Central Jersey areas, including: Hunterdon, Mercer, Middlesex, Monmouth, Morris, and Somerset Counties. We’ve been acclaimed time and time again as a quality service, gaining membership as a ProMover and the title of Mover of the Year by the New Jersey Warehousemen & Movers Association. This means we understand long-distance moves, and can help you move from NJ to Detroit with confidence. Call Simonik Moving & Storage to learn more about our services, or fill out our online form now to request a free moving estimate for your NJ to Detroit moving needs!